Use your Kinetic fluid trainer with Zwift, TrainerRoad, The Sufferfest and more! 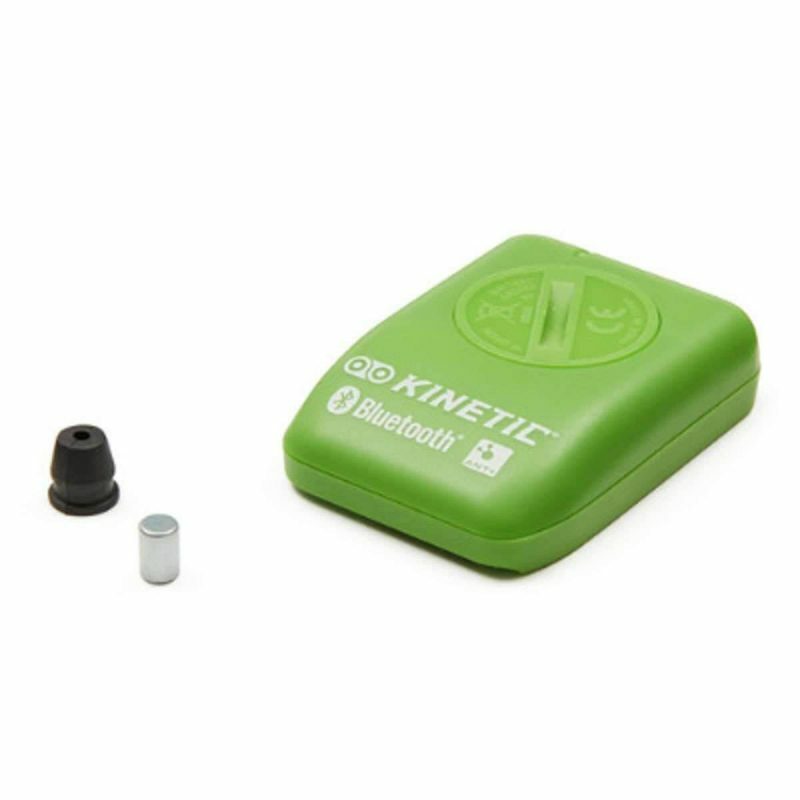 The Kinetic inRide 3 Power Sensor allows you to use your Kinetic Rock and Roll or Road Machine fluid trainer with software like Zwift, TrainerRoad, The Sufferfest and more. The inRide 3 Power Sensor installs easily and transmits speed, cadence, power and more to connected apps using your iPhone, iPad or Android device. In addition, ANT+ connectivity allows training data to be sent to Garmin devices or training apps that use ANT+ dongles.